Would it come to you as a surprise that millions of computers in world are infected with malware? That’s a lot of computers. Right? So, what’s malware and why should you care? Malware short for “Malicious Software” includes viruses and spyware that get installed on your computer without you knowing it. Criminals use malware to steal personal information and commit fraud. For example: They can use malware to steal the login information for your online accounts or to hijack your computer and use it to send spam. When you install any freeware or shareware applications, a few unwanted applications may get installed along with the main application. Potentially unwanted applications include Adware, Spyware, Hacking Tools and Dialers. The good news is that there are a lot of ways to protect your computer. The most important step you can take is, install a security or anti-malware software from a reliable company. 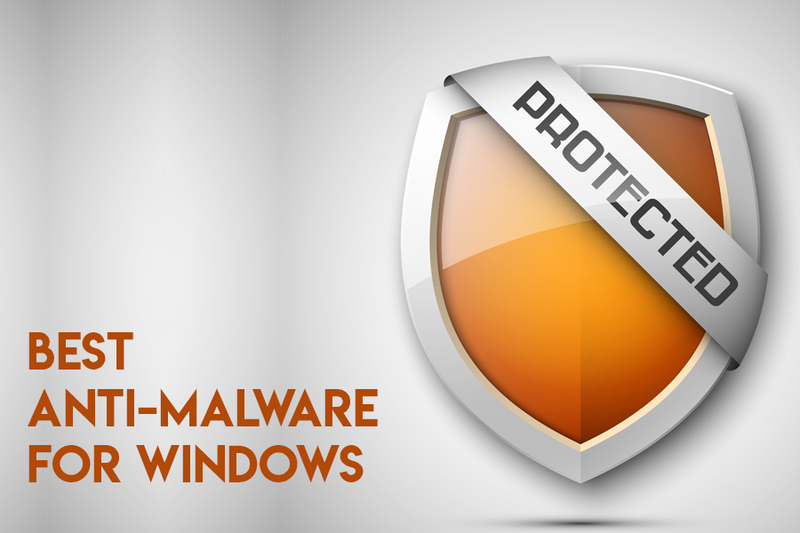 So, we are here with the list of best 10 Windows anti-malware software that will protect you from malware and spyware. 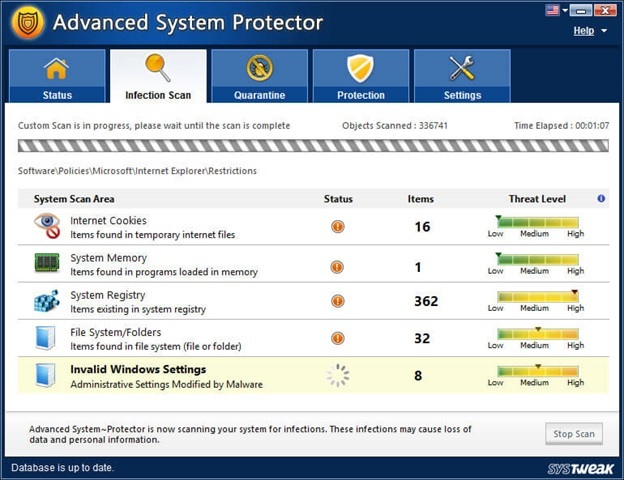 We start with the best malware cleaner for Windows that is Advanced System Protector. It has three scan systems that are Quick Scan, Deep Scan, and Custom Scan. Each scan covers multiple categories of viruses that include Malware, Adware, Trojans, Riskware, Password Stealers, etc. In Settings, you can even customize the scan and schedule setting. Despite being loaded with features it is light on resources and takes low storage as well. With so many features and functions Advanced System Protector – The best anti-malware for Windows 10 stays on top of the list. It is a Webroot flagship product and is an entirely clog based anti-malware software for Windows. If we dive into the product user-interface and usability it is simple. It’s both spyware and malware removal tool for Windows. It is commonly known for fast scans. You can also quickly configure Webroot right away for features including PC security, firewall, network connection monitoring, identity protection, browser protection, backup and sync and password manager or utilities. It has real-time protection and file detection. 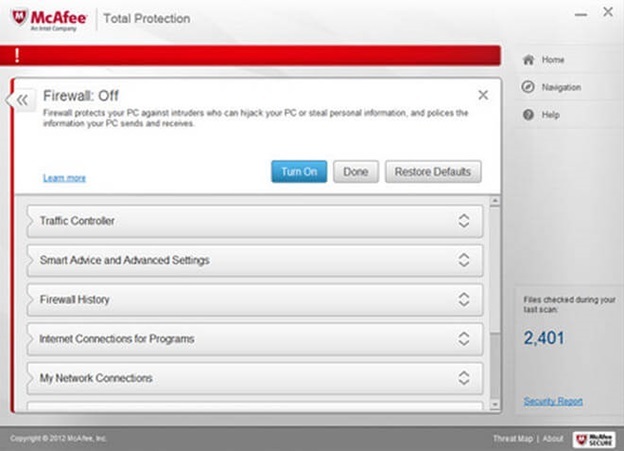 McAfee’s Antivirus Software is one of the easiest antivirus packages used in the market today. With its simple dashboard performing quick warfare system scans are only a few clicks away allowing you to keep your system protected. You can easily configure parental controls, firewall and anti-spam setting. McAfee provides you with extensive customer support including a general knowledge based and frequently asked questions that makes it one of the best anti-malware software. 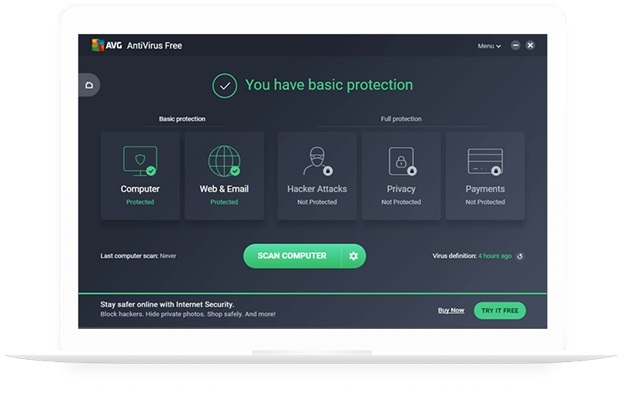 AVG Antivirus malware protection for Windows makes it easy to quickly determine security and vulnerability of your machine. With just a few clicks you can perform quick scans, full scans, or performance optimizations for your system. It allows you to easily run antivirus scans, get updates, and change user settings. It also features email and spam blocking with PC optimization tools. It is also known for the best spyware removal tool for Windows. 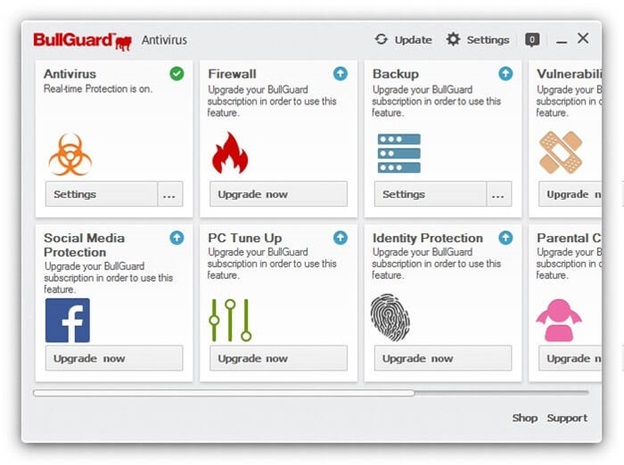 BullGuard Antivirus is definitely among the easiest antivirus and spyware removal software for Windows to use. It has a dashboard that quickly and effortlessly determines the security and vulnerability of your system. Through the intrude of dashboard you have access to antivirus scans, firewall settings, online backups, spam filters, social media protection, password manager, and parental controls for up to 3 computers. Users can also take advantage of BullGuard online chat system and email system as well. 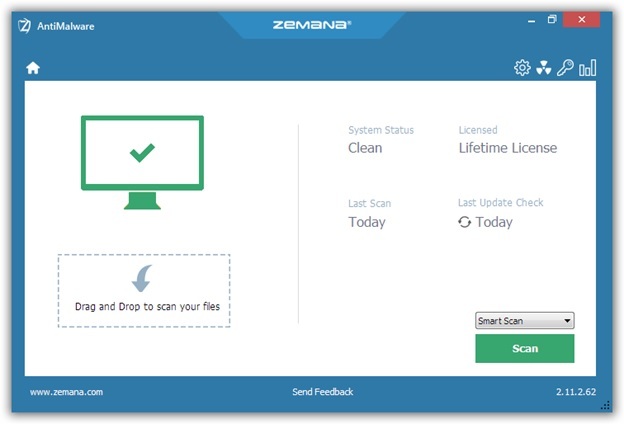 Zemana is the best malware removal tool for Windows Windows, which has a 15-day free trial version. This product offers real-time protection as well as just standard scanning. The GUI of the product is pretty simple, where you can also drag and drop files for deep scanning. It has schedule scan and restore pocket option also. You can buy this product from the given download link below. 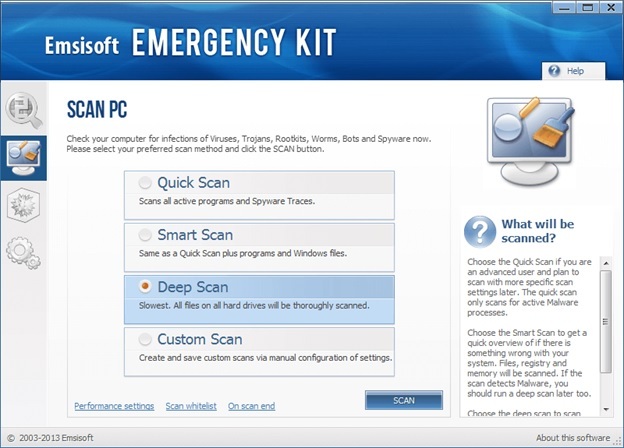 Emsisoft Anti-Malware is available as a free download for Windows. It has a portable scanner that can clean any infected system in a matter of minutes. It has an on-demand scanner and not a real-time scanner. This software is strictly for removal. As soon as you scan the files and folders, it will ask for your permission to remove the suspicious files. 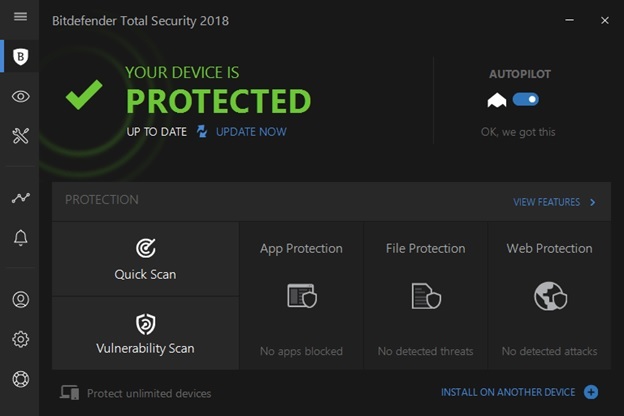 Bitdefender Total Security is a malware cleaner for Windows. It is limited to most essential commands like performing a quick scan or performing a vulnerability scan that will check your setup for potential malware entry points like uninstalled security updates or sometimes even the missing admin password. Bitdefender works against all threats from trojans and ransomware to spyware. In the settings, we can customize the antivirus feature even more. 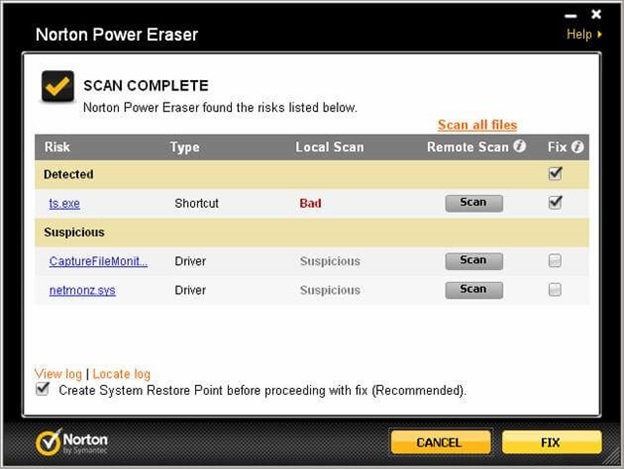 Norton Power Eraser is a best malware cleaner tool for Windows. It removes unwanted applications, unwanted adware toolbars, and other sophisticated threats. It removes infection and threats by scanning and cleaning up the system. It can also roll back and restore the changes done previously. Combination of Norton 360 and Norton Power Eraser is ranked amongst the top combinations for malware removal in Windows. This was all! These are the 10 best Anti-Malware Software for Windows that will clean your system by removing malware and spyware. In which, some of them have paid versions and some are free Windows malware protection tools. They will optimize your disk space and will let your system run smoother. Download now by just clicking the given links. All the products are authentic and legal.